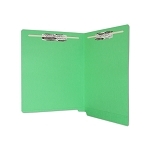 Used to protect and organize letter-size documents including patient charts and medical records. 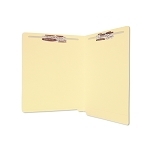 Comes with a flexible 2-inch Jalema clip fastener to keep paperwork neatly in place. 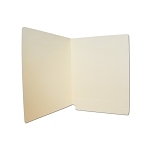 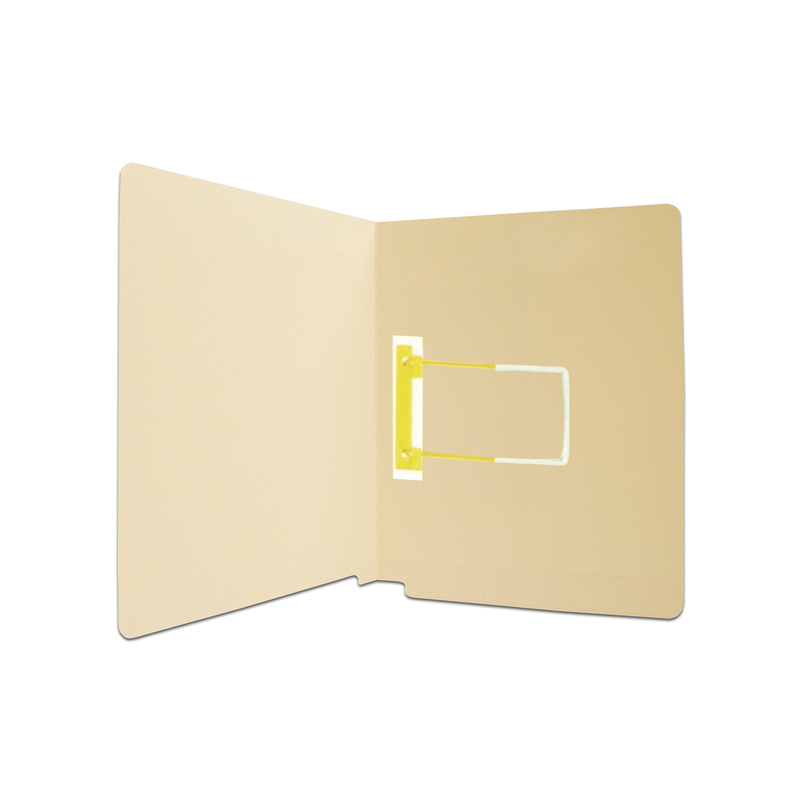 These SJ Paper match folders are constructed of acid-free manila stock, making it chemically-stable for 50 years or more.